14″ x 18″ cloth composed of 80% polyester and 20% polyamide. 15 bags of 10 each with a weight of 270 gsm. 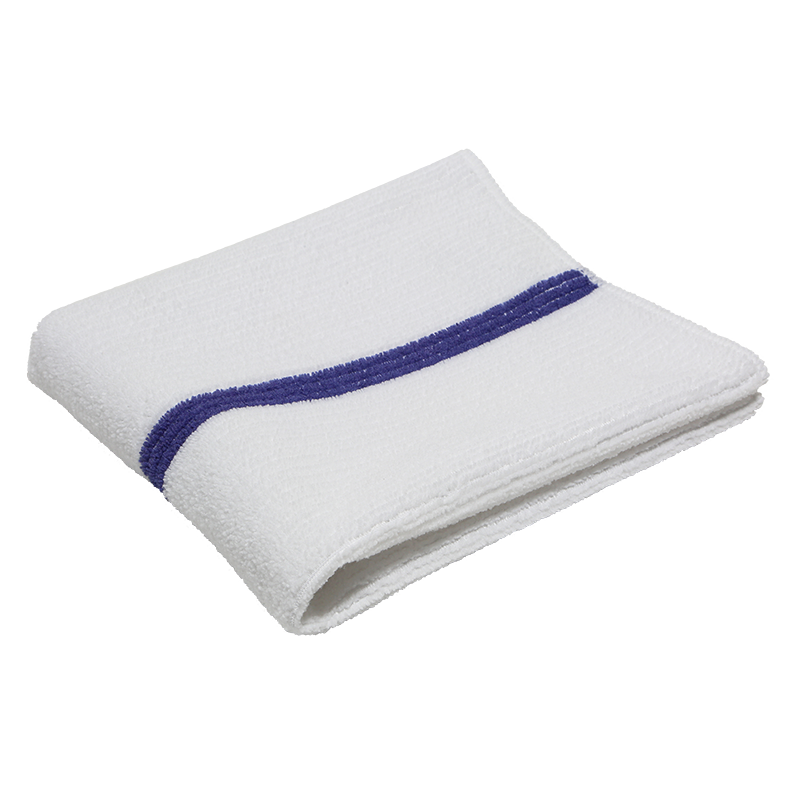 Microfiber removes more bacteria than cotton cloths and reduces water and chemical usage.